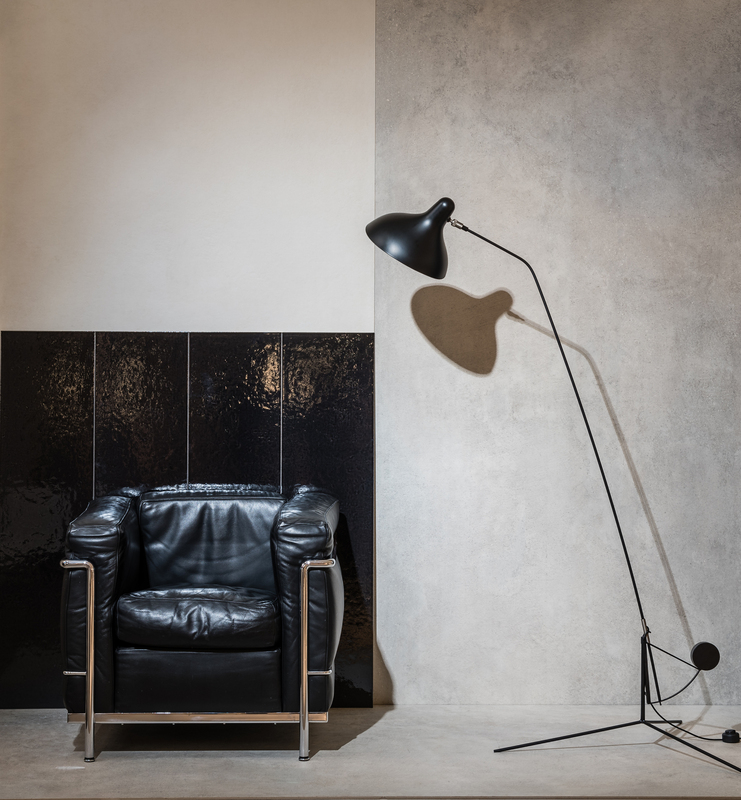 The lacquered colours of LCS1 in Le Corbusier's collection are hand made in an artisan workshop in Faenza by processing porcelain stoneware slabs. 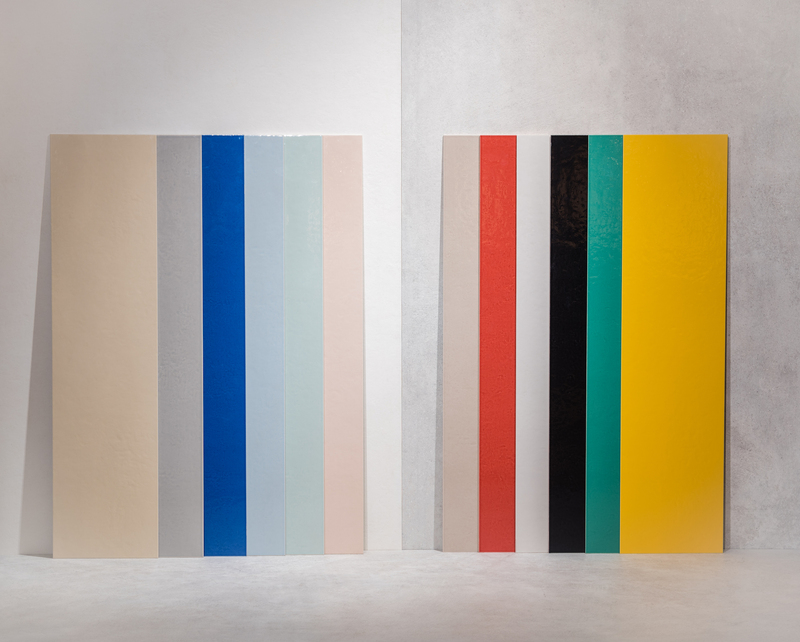 The intent is to bring an industrial product back to a new life by using colours that well represent the feeling and excellence of ancient covering tiles. Therefore little imperfections, deformations, irregularity in surface and colour are a peculiarity of this manual process and add to the charm of the product.